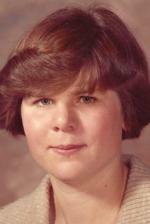 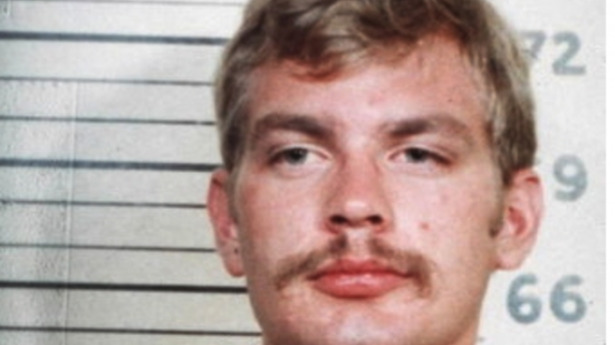 Serial killer, murdered at least 17 young men over a 13-year period in Wisconsin. 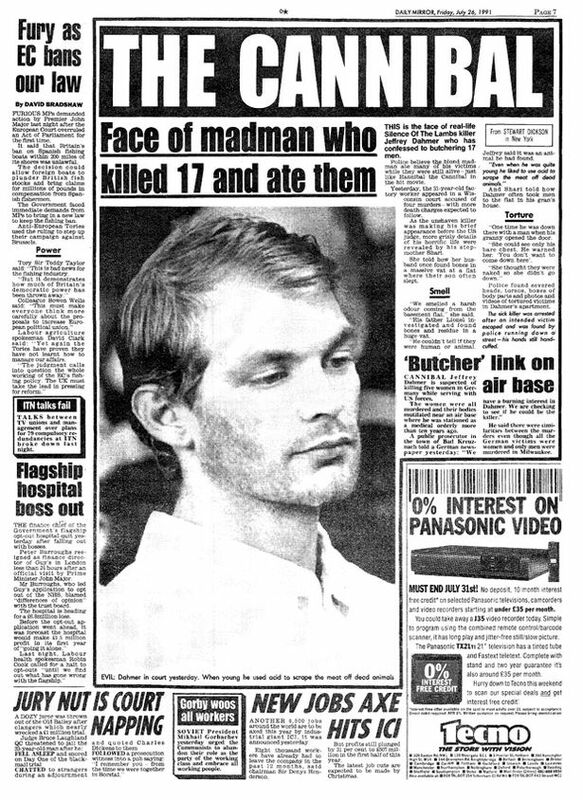 He also cooked and ate parts of several of his victims. 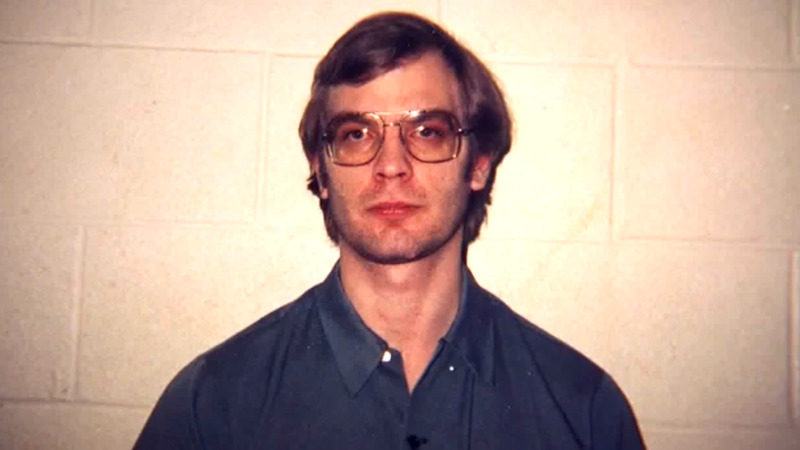 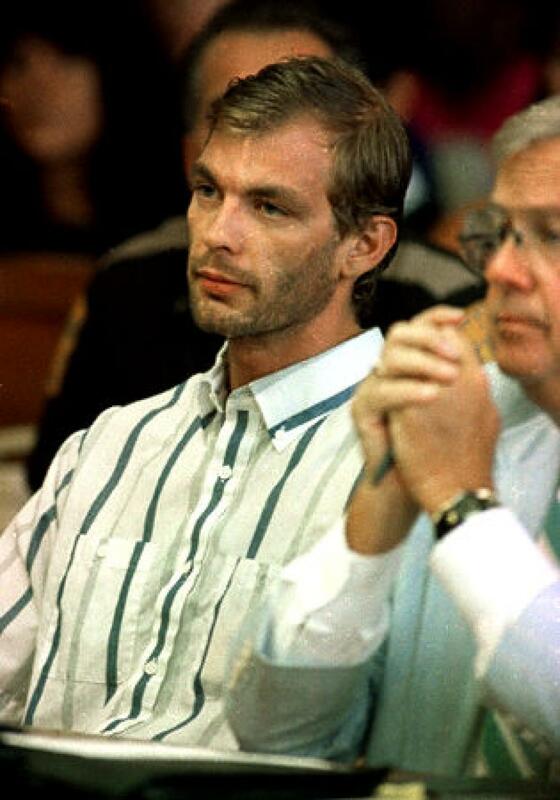 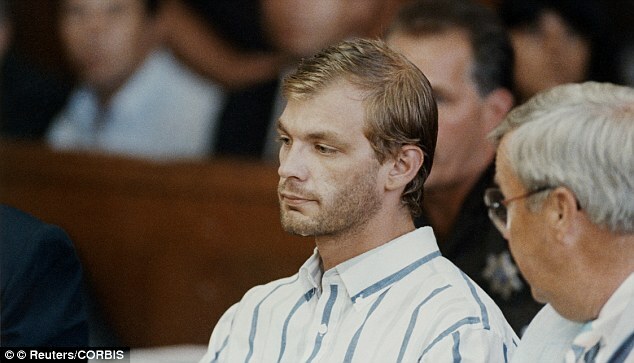 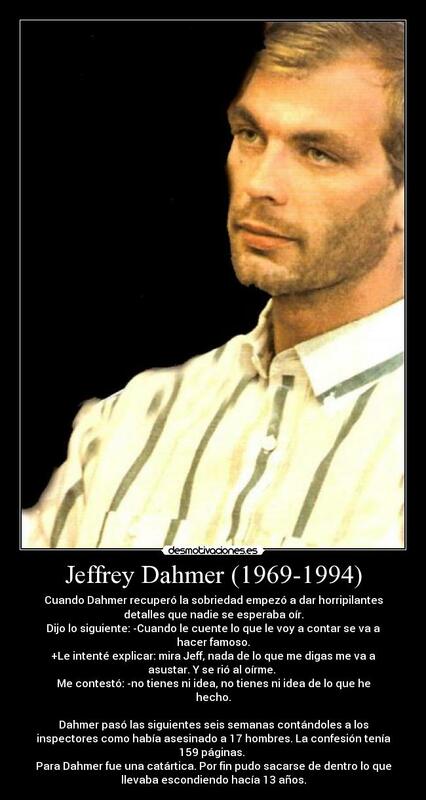 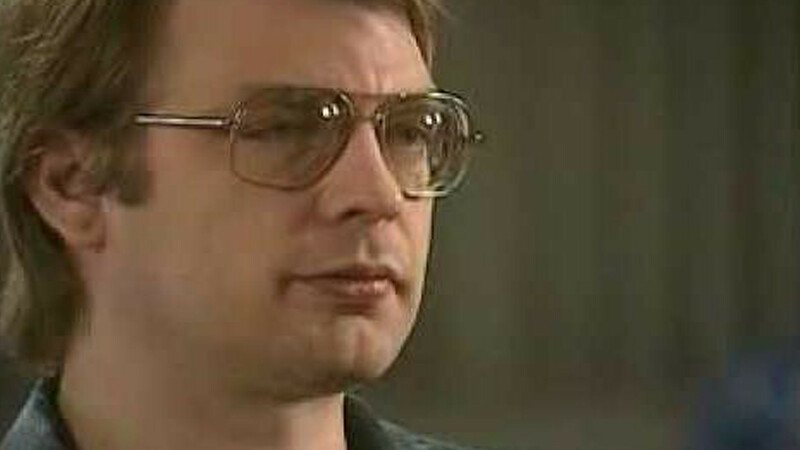 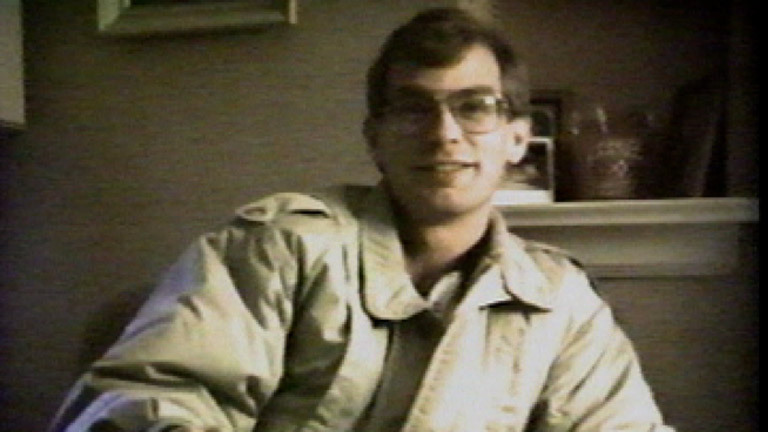 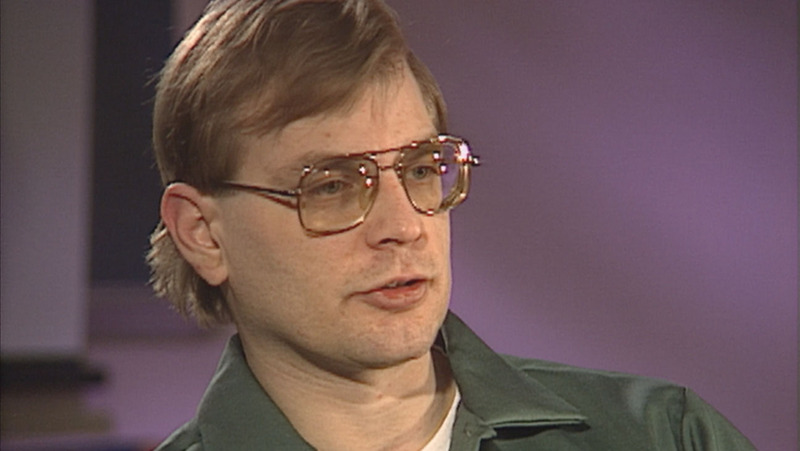 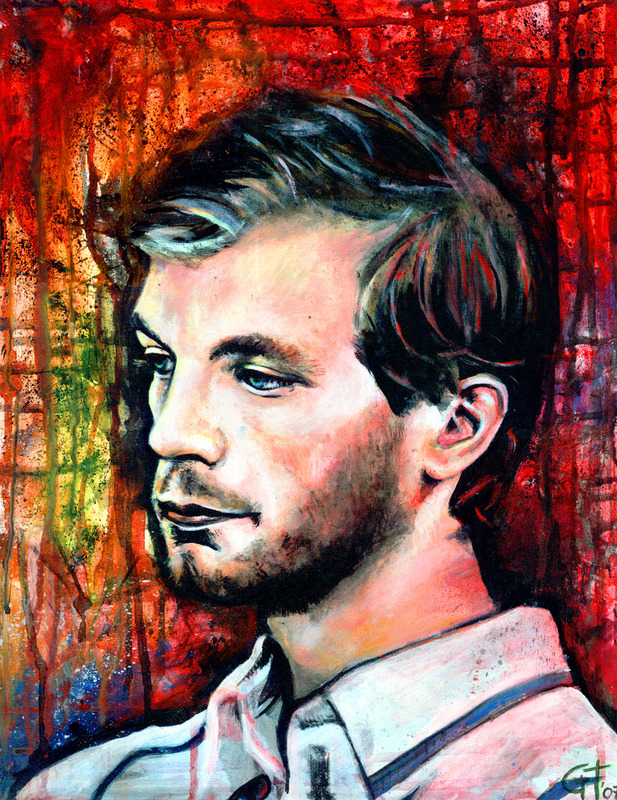 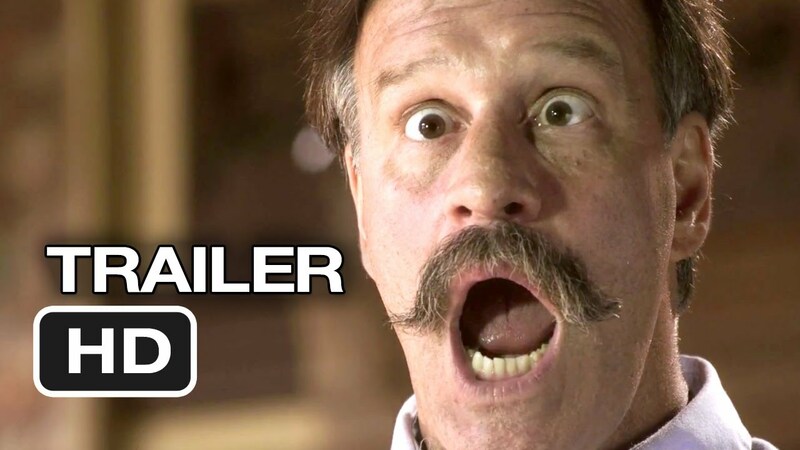 Three movies have been produced about his life and crimes: The Secret Life: Jeffrey Dahmer (1993) with Carl Crew starring as Dahmer; Dahmer (2002) with Jeremy Renner as Dahmer; and Raising Jeffrey Dahmer (2006) with Rusty Sneary playing Dahmer. 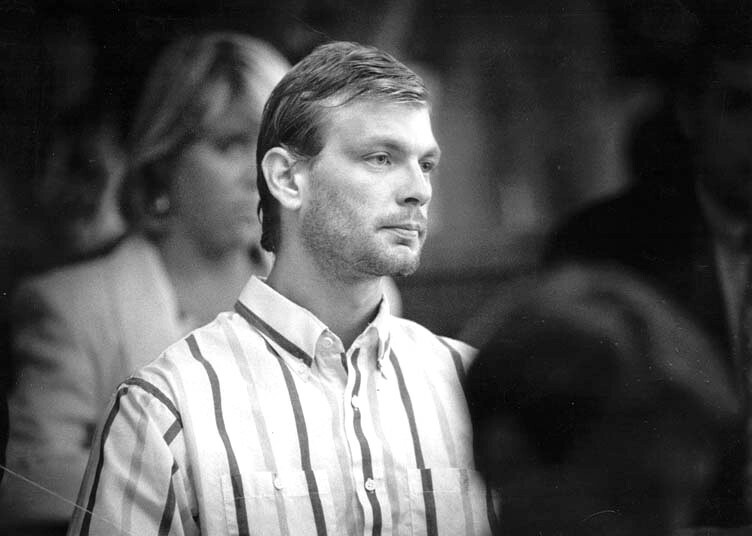 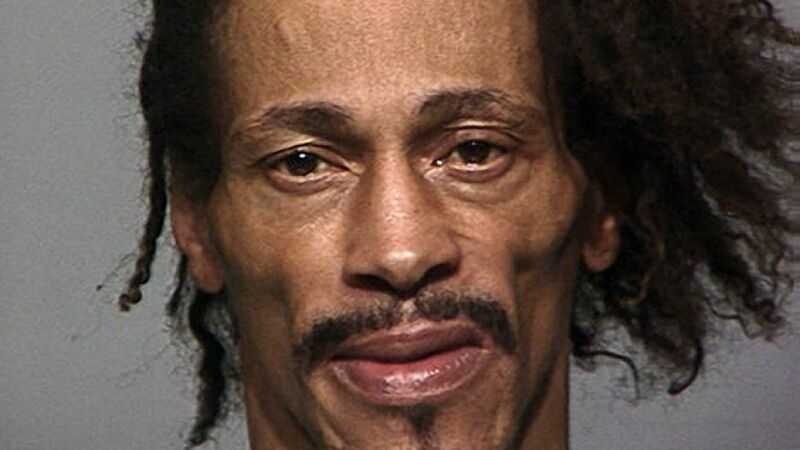 He had three victims that survived: Ronald Douglas Flowers, Jr. in or around 1988, Somsack Sinthasomphone in also 1988 and 'Tracy Edwards' in 1991. 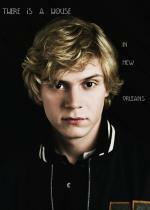 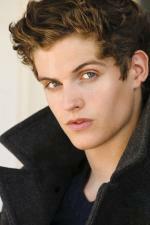 When I was a little kid I was just like anybody else.